Official band merchandise. 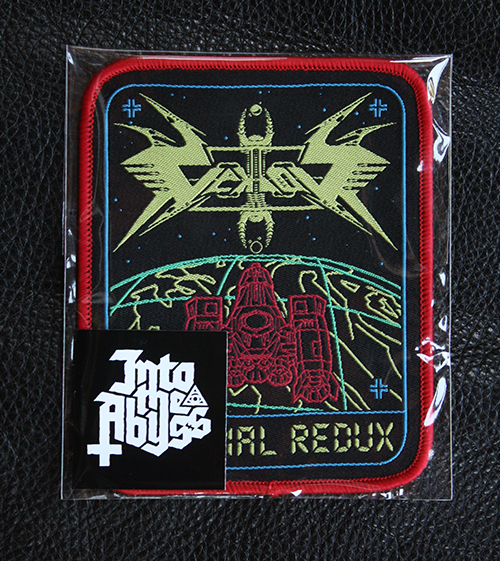 High quality woven patch produced by Into the Abyss Productions and limited to 150 numbered copies. 8.5cm x 10.5cm. Limit 2 per customer. 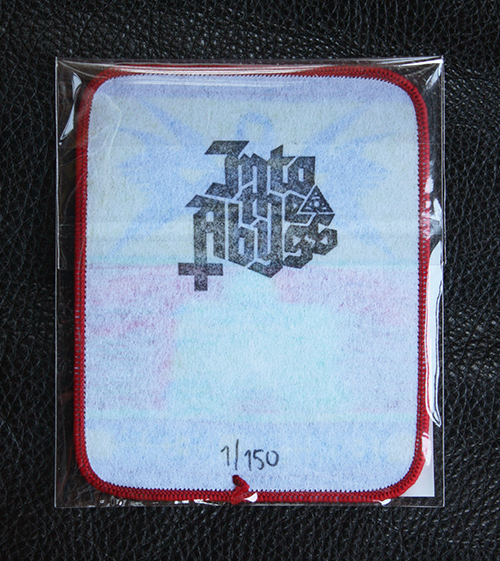 Orders containing more than 2 of each patch will be cancelled and your money refunded. Into the Abyss takes NO responsibility for lost packages if sent unregistered. Registering your package is an extra fee, and is available at your discretion. 99% of packages arrive without issue, but you may want to consider this option if you live in a country with a less-than-reliable post office. Contact intotheabyssprod@gmail.com for more info.